Is the Blue Blood Super Moon the Last Sign? Totality ends at 6:07 a.m. and the moon is set to emerge from the umbra at 7:11 a.m PST. Q: Will the moon appear blue? A: No, a Blue Moon is the name given to the 2nd Full Moon in a calendar month. Q: Will the moon appear blood red? A: Yes, as a result of the sun’s rays bending around the Earth’s atmosphere before illuminating the moon. Q: Do any other planets in our solar system have lunar eclipses? A: No, not that anyone is aware of. Q: What are the other astronomical signs that people are talking about? Q: Is it the End of the World? More than anything, Jesus instructed His followers to ‘Watch’ for the signs of His return. The Bible tells us that there will be ‘signs in the sky’ heralding the return of Christ. The signs involve the sun, moon, stars, and planets. The Greek word ‘planetai’ means ‘wandering’. Today, what we know as planets were referred to as ‘wandering stars’ some two thousand years ago. Many Christians believe that Jesus will come to take His church of believers out of this world in an event known as the Rapture. The strongest argument can be made for the timing of the Rapture to occur before the seven-year period of Tribulation when God’s wrath is poured out upon Earth. Only after the seven years does Jesus return to set everything right again. The Bible tells us that our Messiah will rule from the throne of King David in Jerusalem. We know that there will be peace on Earth for 1,000 years, so ‘no’, the Earth does not end on January 31, 2018. Q: When is the Rapture? A: Nobody knows for sure, apparently it can be anytime if one believe’s in the ‘pre-eminent’ return of Christ, meaning nothing remains on the prophetic calendar which must happen before He does return. 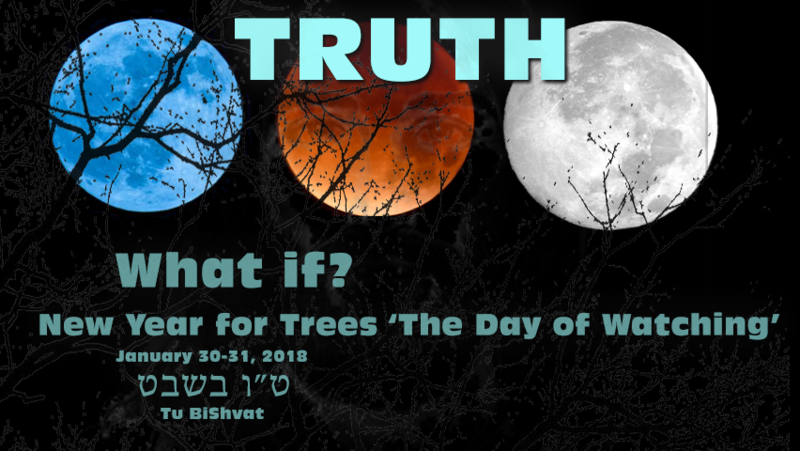 Q: Will the Rapture be on January 31, 2018?